Go for it! Hope you and the missus had a good trip. It was great as I got to see & hold my new Granddaughter. This is Grandchild #11, but she's just as precious as the first! I'm glad to be back home though & I celebrated with a bowl of SPRT in the Fischer Poker. 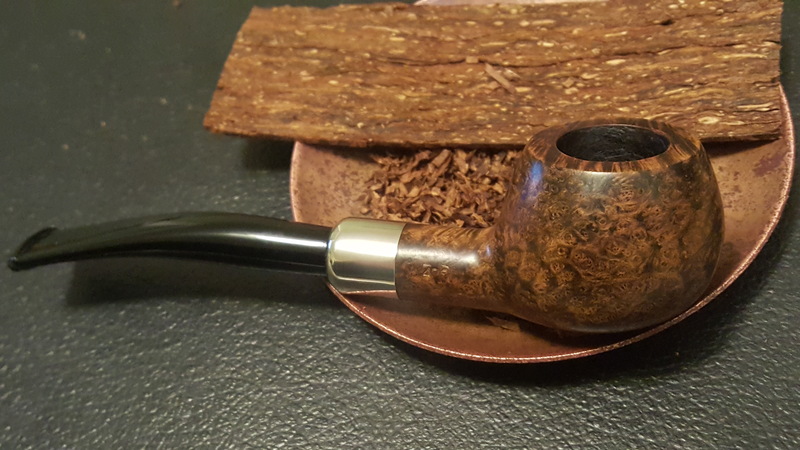 I haven't been able to enjoy a pipe since Thursday afternoon so this was s special treat. I cannot even imagine what your holiday table must look like! Congratulations! I think you meant "tables" We host a big Thanksgiving meal for our family and adopted families. Normally we'll have around 30 people in our small house for the meal that my wife works on starting early Oct. I am about to head into the hospital to sit with a family. I'll finish the ODF-RR before I go and take Ryback Gold in a Viscount 69Y for the drive. It seems there has been a delay of some sort. I will grab a cup of courtesy coffee (0 horseshoe strength) and have some Middleton Cherry in the Viscount. 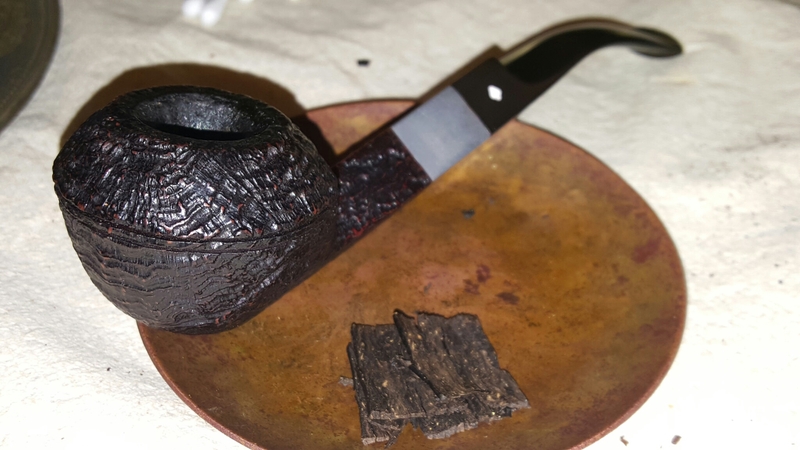 G'day... smoking pouch M79 in a Comoy's Prince and drinking Bustelo from the Stanley.